What Car? invites you to preview the Mercedes-Benz GLA | What Car? If you're in the market for a compact SUV and have your heart set on the Mercedes-Benz badge, we've got an event that will be right up your street. 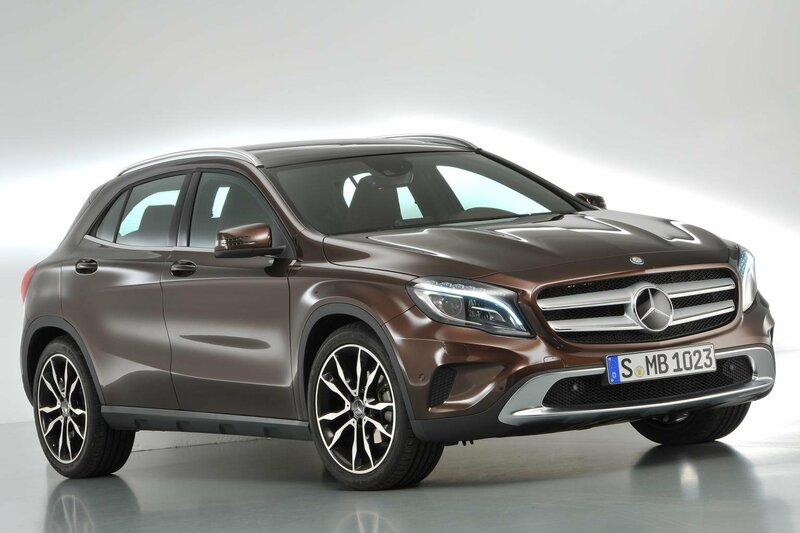 The Mercedes-Benz GLA is the brand's first compact SUV, and it's carefully priced to sit between the BMW X1 and Land Rover Range Rover Evoque. We've got full access to the first GLA to arrive on British soil – and we're inviting you to preview it with us. The GLA won't make its UK showroom debut until March, so if you want an early look and you're free on February 6 to come to Teddington, Middlesex, get in touch now. Send the above to readertestteam@whatcar.com to apply for your place.